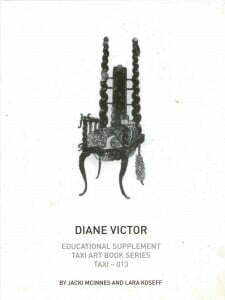 This Educational Supplement is published together with TAXI 013 Diane Victor. The importance of Diane Victor’s impressive body of drawings and prints lies not simply in its biting social commentary and the sometimes macabre quality of her images, but also in the interplay between the tough and the fragile in her work, between the subject matter of her visual narratives and the delicate mark-making and fragility of her preferred media. Victor’s steady output over two decades, her dedication to technique and form, and her courageous often humorous representation of the world around her have made her one of the most important of Contemporary South African artists. She is a draughtswoman of the first order and her unflinching satire comments on the art traditions to which she is heir and the fragmented absurdity of South African history. Artist, writer, arts administrator and curator David Koloane has established a reputation both locally and internationally. 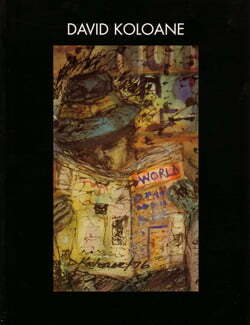 His paintings and graphics have been featured in major collections and exhibitions worldwide. Spectacular, mysterious, elegant, or grotesque, the vertebrate skeletons of Earth’s fossil record carry within them the traces of several billion years of life. 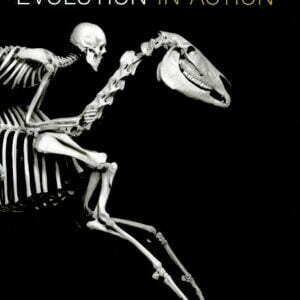 “Evolution in Action”, a resounding success on its initial publication in 2007, is a unique and beautiful attempt to provide a map of those billion years in time. 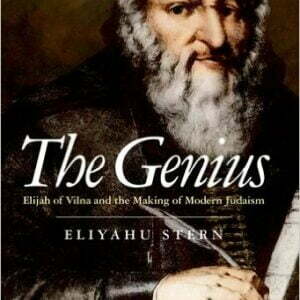 Elijah ben Solomon, the “Genius of Vilna” was perhaps the best-known and most understudied figure in modern Jewish history. This book offers a new narrative of Jewish modernity based on Elijah’s life and influence.